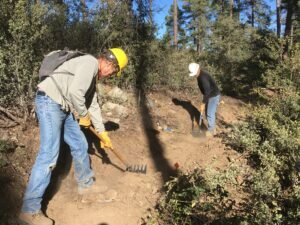 Hail the Trail is a great way to support the trail system here in Prescott. 100% of the proceeds raised by the program go directly to repairing, maintaining, and expanding existing trail systems in the 4 communities that Epic Rides hosts events in. 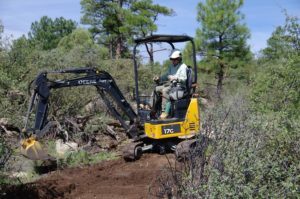 Last year’s proceeds have gone directly into expanding and maintaining the trail system in the Spence Basin area. For just $5 you can help make the Prescott trail system even better than it is today. Plus you have a chance to win one of four new bikes. Don’t miss out on this exciting opportunity where everyone wins. Hail the Trail and Donate Today!